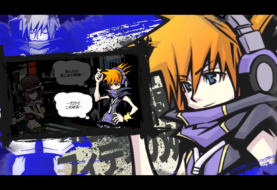 During Nintendo Direct E3 2018, there was a small showing of The World Ends With You Final Remix. The game is slated for a Fall 2018 release on the Nintendo Switch. 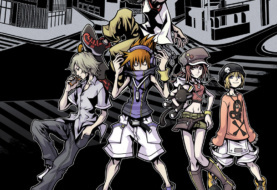 The World Ends With You: Final Remix is based on the 2008 DS version, The World Ends With You. 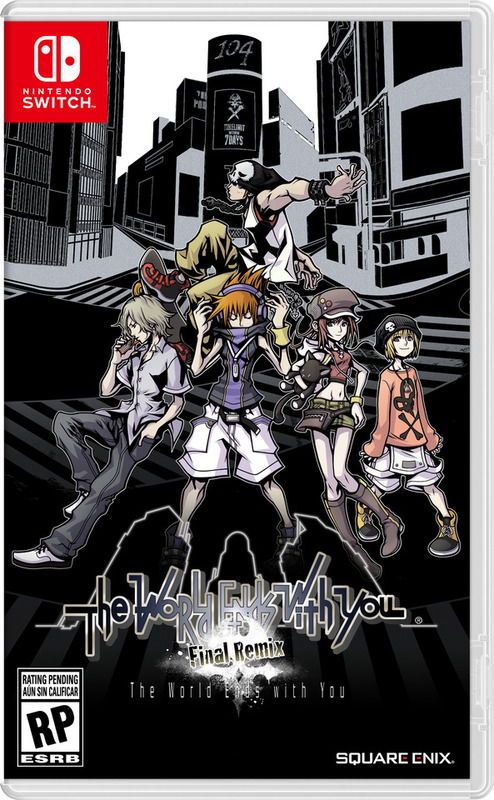 The game will include new HD visuals and a new epilogue to add even more to the story. 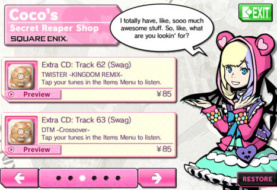 2 Comments on "The World Ends With You Final Remix Nintendo Direct"
The DS version was really good, I remember playing it back then.